*Today was a very packed day!! It was Higher Ed Day at KHS, where college representatives from around the state came and talked to juniors. While that was going on, I was up on the third floor proctoring Math placement tests for seniors who are attending NIC. 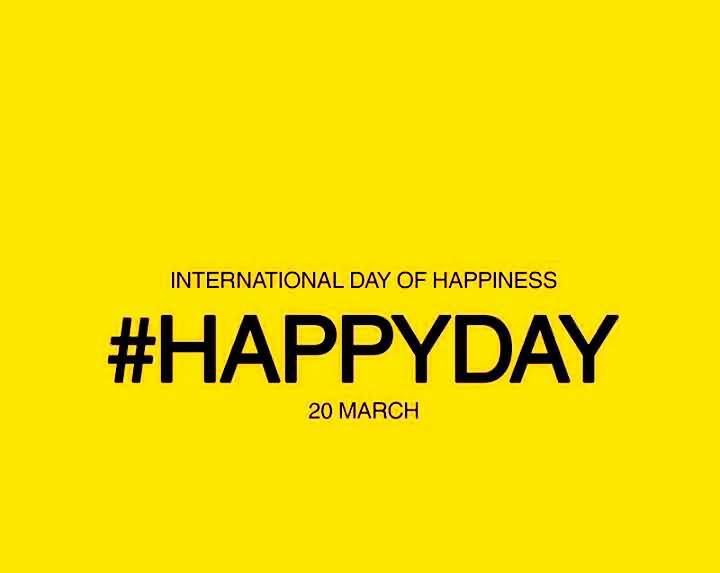 *Today was the International Day of Happiness, and KHS celebrated with students and staff wearing yellow, and a fun assembly at 11 where students competed against staff in a game of Family Fued. While this was going on, I was setting up for a luncheon my PEO chapter was sponsoring for the junior girls, to tell them about opportunities to help them obtain a college education. Thanks to Christy, Teresa, Jan, and Carolyn for coming to present and bringing cookies, and Michele for getting the food, and Sally and Ann for providing cookies. *We had some pizza left over from the luncheon, so between sixth and seventh period, in the spirit of International Happiness Day, Paul and I handed out left over pizza to students who were walking down the hall. I think we made some students very happy!! *I got a little breather in the afternoon, then after school, the PASS program from Pinehurst Elementary brought 24 students to KHS for a field trip hosted by Paul and some of his Drama students. It was a really fun time. *By the time I got home, I was ready to sit down, put my feet up, grab my knitting, and watch some shows. When Paul got home, we enjoyed a type of taco salad I concocted, and relaxed throughout the evening. I was getting tired around 8:30 p.m., so we got to bed a little early tonight.